With time, the scope of industries and their manufacturing processes have increased to a huge extent. Hence, just one chemical is demanded in separate set of properties (physical and chemical) for separate applications. Are you aware that for many industries, fine blend of unique chemical and physical properties of Calcined Clay also known as Kaolin makes it a key product in their processes. The properties of calcined clay like size, form, consistency, chemically inert nature and its non rough nature plays a crucial role in industrial mineral with with wide applications in rubber, paint, plastics, ink, paper, insecticides and many more industries. Have you ever heard of 'KAO-LING' hill in china? If yes then you may be knowing that the Kaolin( calcined clay) is named after the famous hill which is a group of clay minerals belonging to sheet silicates. What exactly a calcined clay is? It is an silicate of anhydrous aluminum with increased hardness, white in color and electrical properties. 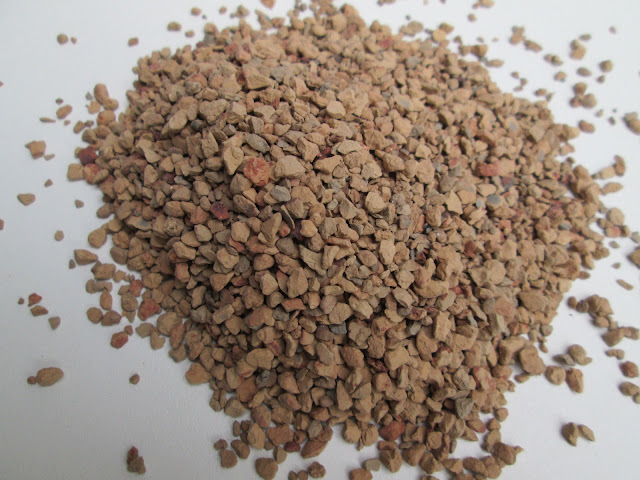 Calcined Clay places itself across many industries due to its softness, color, viscosity and small particle size. It is being extensively used in industries as coating materials, extenders, functional fillers , pigments and porcelain applications. To increase electrical performance it is also being used in PVC cables in plastic industries. As coating fillers and pigment in paper industry, Calcined Clay is being used in significant amounts. What makes it applicable in paper industry is its chemically inert nature. In paper industry, calcined clay holds immense value because of their relationship between opacity and the particle size. It is also cost effective solution along with its properties like texture, smoothness and coat weight.